The Diocese of Georgia conducted a mission trip to the Episcopal Camp of the Transfiguration (Campamento Episcopal Monte de la Transfiguración) from June 18-25, 2011. The Camp of the Transfiguration is located in El Pedregal, a small village about 2 miles east of the large city of Jarabacoa. 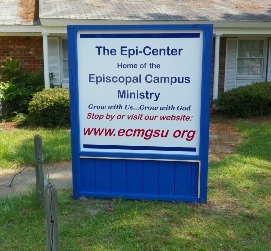 This mission trip was organized by Christ Episcopal Church, Valdosta, and included 30 people from 5 dioceses of the Episcopal Church and 1 diocese of the Roman Catholic Church. Also Integrity Georgia Chairman , Michael Wood and Co-Chair, Fred Richter. 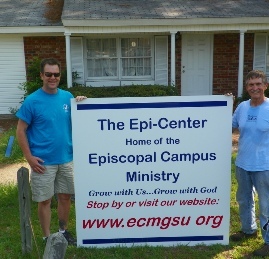 This trip in 2011 marked the tenth year that a mission trip from the Diocese of Georgia has come to this location. The team flew from Orlando to Santo Domingo on June 18th and rode in a chartered bus from the airport to El Pedregal, a trip of about 4 hours. 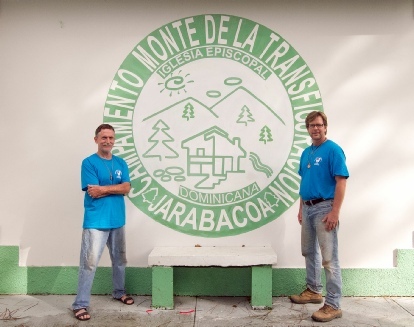 The bus transport was coordinated by the mission team support staff of the Diocese of the Dominican Republic. The team members stayed in the dormitory rooms of the Episcopal camp, and their meals were prepared by members of the camp staff and served in the camp dining room.